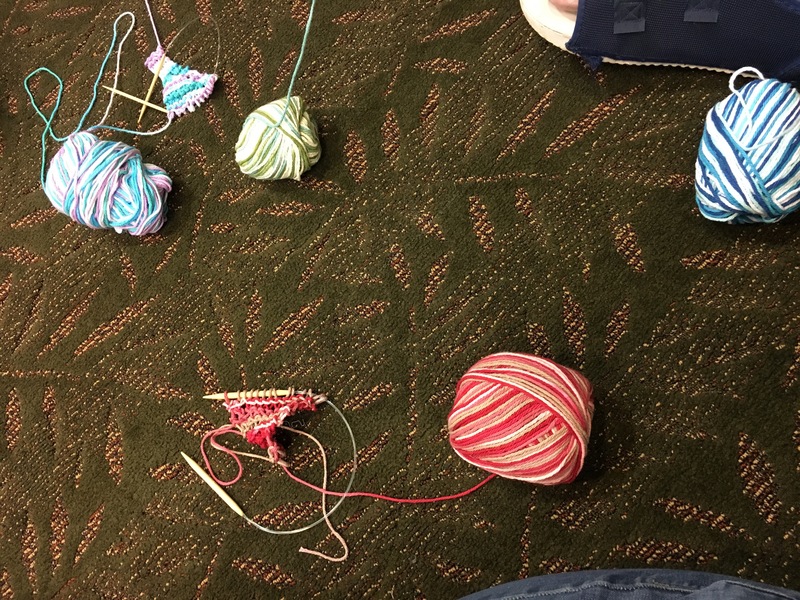 This year for the first time at an Automattic Grand Meetup, I organized an activity — a yarn party! A bunch of my coworkers, already united by WordPress, also share a love of fiber arts. It was nice to take a break from intense discussions and activities to just work on some knitting or crochet projects. I even taught a few developers how to knit, which was really fun! I’d love to do this again next year.